 Here is the menu for PokeMee. Want some yummy fish in Goleta to pacify that fish addiction? If you know what's good for your belly, FISH, then you realize PokeMee is the #1 poke place in the city to get your grubby hands them. No where else in 93117 can feed you what you desire, what your tummy needs, to tame that poke bowl addiction.